← Kiddie Locks aren’t just for Kids! My first Doberman was a Christmas gift from a boyfriend. She was the best gift I have ever received. Everything about that puppy went against all the dog experts’ advice: never give a puppy for Christmas, a Doberman is not a good first dog (where do you start then? ), I was still in college and lived with my parents in summer and rented during the school year. 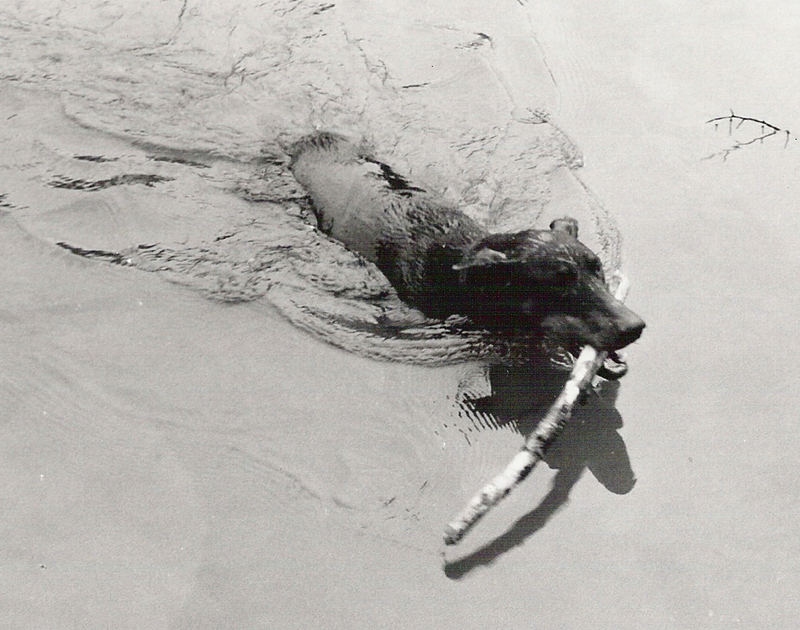 I named her Haiku, she turned out to be a wonderful dog and lived to be 14 years old (1976-1990). Since then there was Willa (1993-2002) and we now have Lena who is 8 years old. 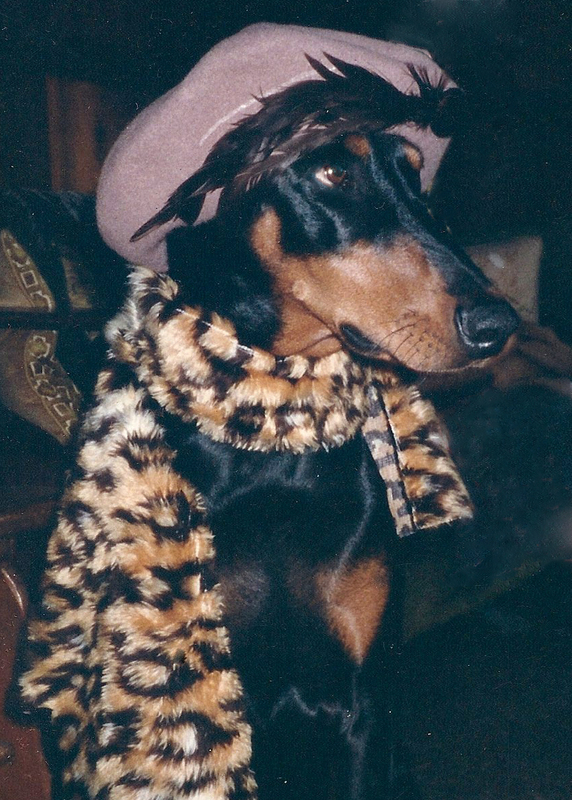 I am very passionate about Dobermans even though I have had other types of dogs over the past 30+ years. One thing I do agree with the experts, they are not for everyone. I could go on all day about their virtues, but that’s not what this post is about. 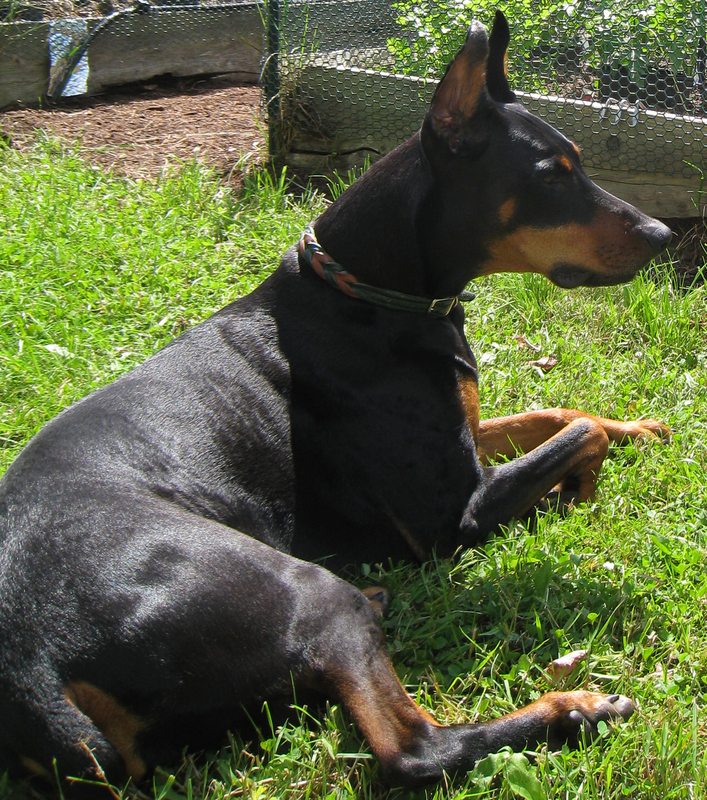 Dobermans, like many large dogs, take several years to mature mentally. During that time, and often for their entire life, it is imperative to supervise them like a hawk. Mine, in particular, enjoyed shredding and sometimes eating soft objects such as pillows, socks, and other clothing. Shoes, books, wood furniture and other hard objects were also subject to chewing. As they all aged they were still interested in socks or underwear but preferred to just carry it around, and not chew it. It can be pretty embarrassing when company comes over and your Doberman is trotting around with your underwear in her mouth! What does this teach me about design? First, most products made for dogs may not be durable enough for specific breeds. There is no such thing as an indestructible dog product whether it is a toy or a dog bed. Some things come close such as Nylabones or Kongs and all of my Dobermans were given these alternative and appropriate items to chew. Dog owners are tired of buying products that are easily destroyed and the only alternative is to throw it out. I bought a rather expensive bed cover that was advertised to “withstand even avid chewers”. 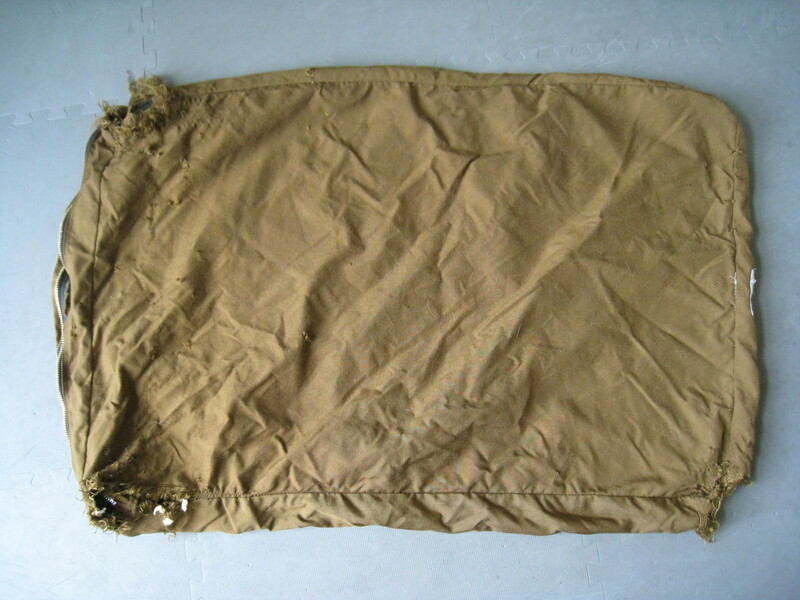 It was made from “ballistic” nylon used for luggage. As if to defy the retailer, Lena put a hole in it within 2 days. (see photo). Pet product manufacturers would be wise to employ a few Dobermans as product testers. Dog owners would appreciate the cost savings and safer products for their dogs. Dog Bed Cover meant for "avid chewers" destroyed in 2 days! Chewing objects is not restricted to large dogs only. My Sheltie loved to shred anything made out of paper when he was a puppy. Although he is 3 years old, he can’t be entirely trusted if something should fall on the floor. He also liked to chew on wood chair legs. We replaced our wood dining chairs with plastic chairs that he had no desire to chew on. As an interior designer the most important thing this has taught me is that homes with dogs need to have plenty of storage and be organized. With dogs, you are forced to put things out of their reach. Storage and organization are excellent solutions to this problem. It may sound like more work, but if the storage and organization are convenient and close to where you are most likely to use the item it will make your life easier in the end. Think of how great your space will look once you get organized. Another method for putting things out of reach is to confine your dog – whether with a crate or strategically placed gates. Lena also taught me about dogs with special needs. I wrote about this in a previous post. All of our dogs taught me a lot about housebreaking and elimination, but next time I will focus on what Teddy and Lena taught me. This entry was posted in Uncategorized and tagged Doberman Pinscher, Dog, home design, interior design, Pet, Shetland Sheepdog, Special needs dogs. Bookmark the permalink.